Whatever your electric heating needs – Döbeln Elektrowärme GmbH has the right solution. 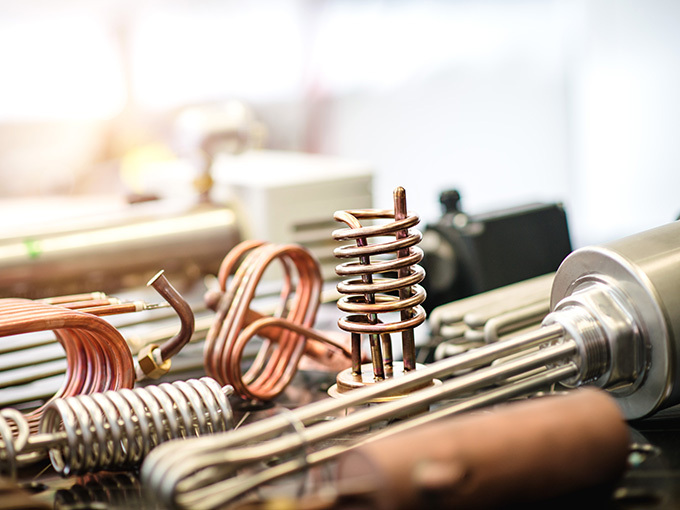 As a manufacturing company with experienced engineering personnel, we can offer you everything that marks out a full-service provider of heating elements: exceptional competence in product development, high vertical range of manufacture and modern, state-of-the-art machinery. 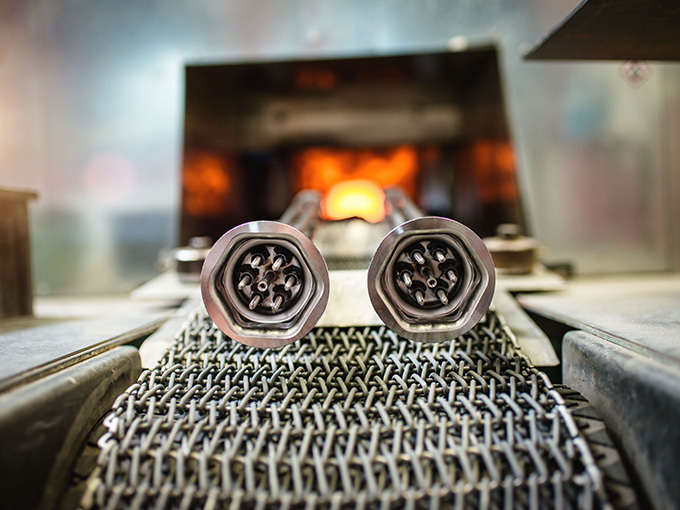 DEW is a full-service provider for the development and manufacture of electric heating elements. The company closely meshes engineering services with production and offers a high vertical range of manufacture, resulting in individual solutions for all industries: ready to install and just-in-time. 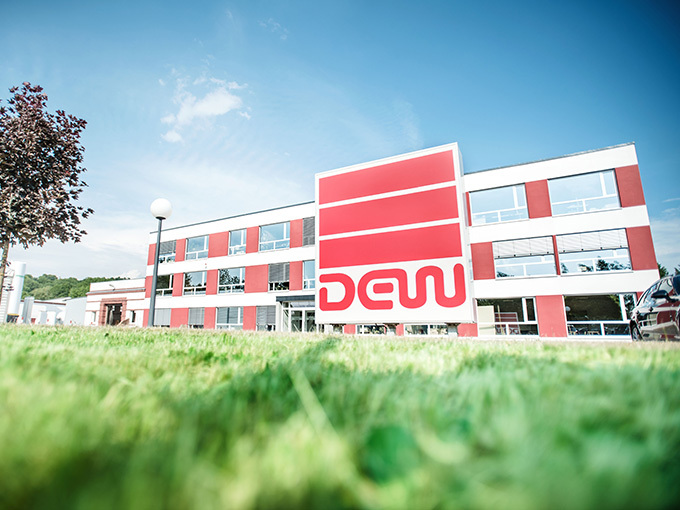 Individually designed heating elements in a wide range of different designs, all developed and constructed to the highest standards – this is the strength of DEW. Our product portfolio offers suitable components for all applications in the area of electric heat. Whether screw-in heaters for boilers, radiant heaters or a plug-in heater for a solar system: DEW delivers! DEW is your specialist for individually designed heating elements. We engage in a close dialogue with our customers to develop tailor-made solutions for a wide range of industries – from machine construction to solar and photovoltaics. The close ties between development and manufacture keep project run times to a minimum and ensure that we deliver integrated solutions.